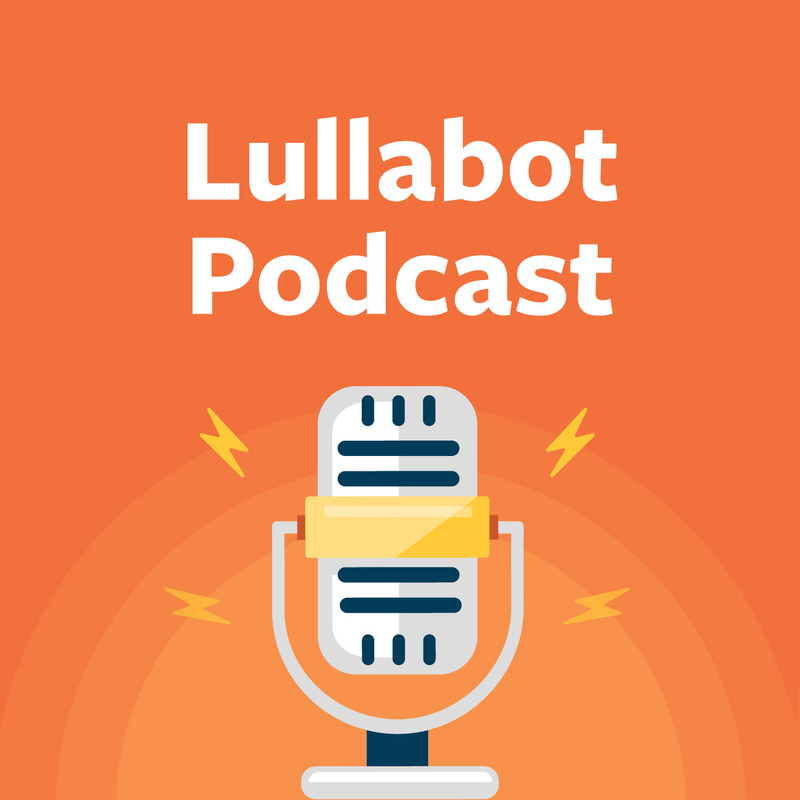 There are many great podcasts that fuel and inspire our community. It is a joy to be invited to be a guest participant. Here is a selection of appearances, starting with the most recent. Endless gratitude to all the hosts who have let me share their space. Are you at a crossroads and need help figuring out the next step? Do you have big goals, but don’t know how to accomplish them? 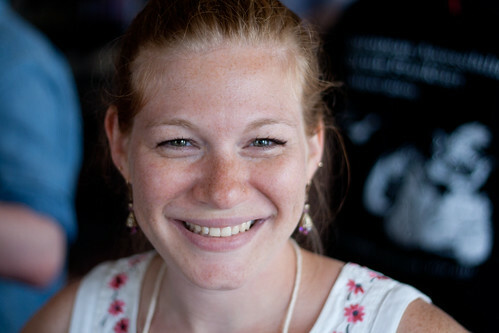 Whitney Hess is Jeffrey Zeldman’s guest.